This article provides an overview of how to setup the SMOTs for a clinical skills recording session. 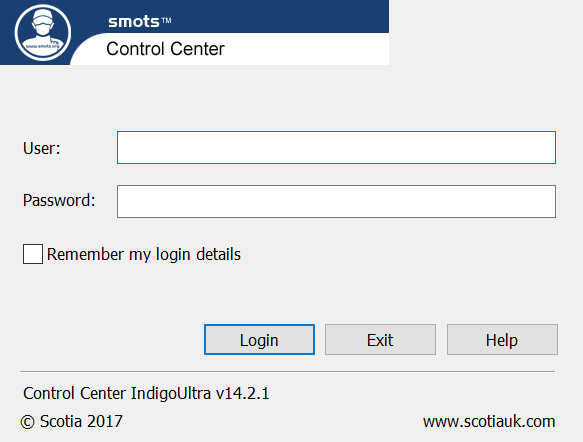 Open the SMOTs Control Centre application. Enter your HYMS username – you’re not required to enter a password (no need to append @hyms.ac.uk). Make sure the camera for the correct room is selected. If you’re in clinical skills 3A, make sure clinical skills 3B is selected. You do this in the Video Explorer panel (highlighted below). The system is setup to record automatically however you will need to make sure the audio between the two rooms is enabled by clicking on the megaphone icon. You can view the consultation room full screen by clicking on F11 on your keyboard. We recommend you do this when sessions are in progress. Also, if you need to reset the camera to its default position as shown in the screenshot above, press the number 1 preset in the control panel. If students do not logout of the system, a recording will not be assigned to their personal space. This results in students not getting access to their clinical skills recordings. Please remind students to logout at the end of their sessions.